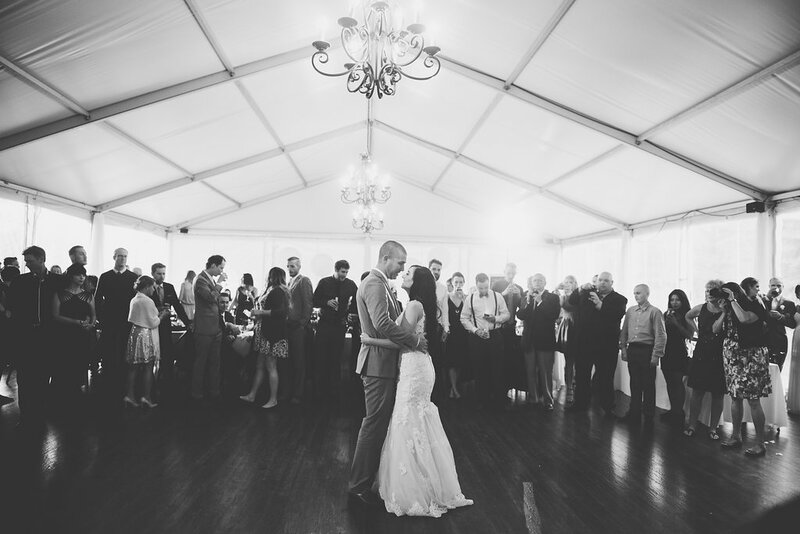 What is the cost of renting the venue? Please click here for our pricing. How far do I need to book in advance? Depending on the season. For weekends in the summer (May – September) we recommend booking at least one year in advance. For other dates, you can book a few months ahead. It is always best to reserve the space as early as possible. The Meadow Muse operates from May – September. Depending on the weather conditions, the start/ end dates of the season may vary. 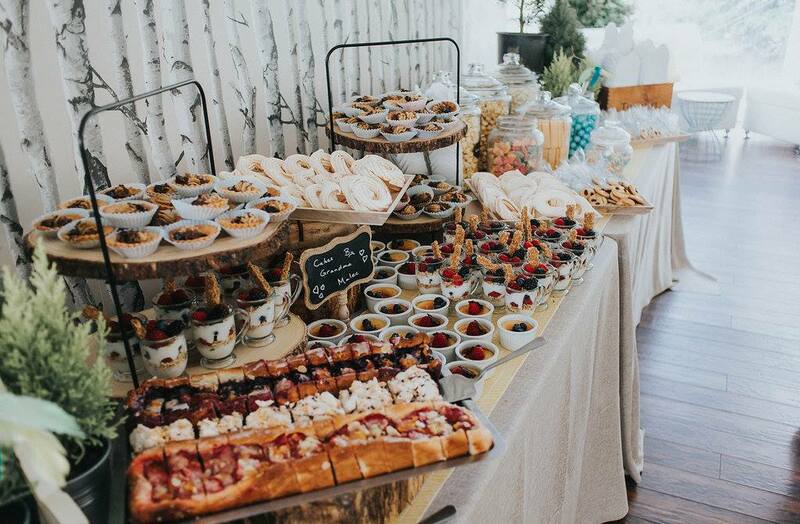 What are my choices for Catering and Rentals? Great Events Catering is the exclusive caterer for this venue. Click here to view the menu options. Our preferred rentals supplier is Great Events rentals. They offer a wide variety of décor and special events supplies. Click here to view their pricing and selection. Can I bring my own food or beverages? All food and beverages are handled exclusively by Great Events Catering, with the exception of cakes. We have a fully equipped washroom trailer with private access only to Meadow Muse guests. Yes. There is a large parking lot next to the Bow Valley Ranche Restaurant customer parking. Click here to view a map of the grounds. The Meadow Muse Pavilion is located just behind Annie’s Bakery & Café, only 100 meters west of the Bow Valley Ranche Restaurant. To find us on Google or GPS, search for directions to the Bow Valley Ranche Restaurant at 15979 Bow Bottom Trail SE.